21 Kirriemuir Road, Bishopbriggs, Glasgow, G64 1DL, Scotland. 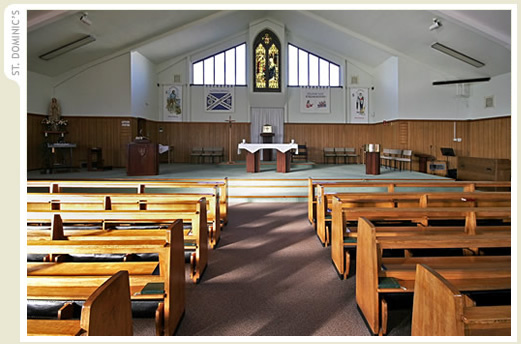 Saint Dominic's is a Catholic parish within the Archdiocese of Glasgow. 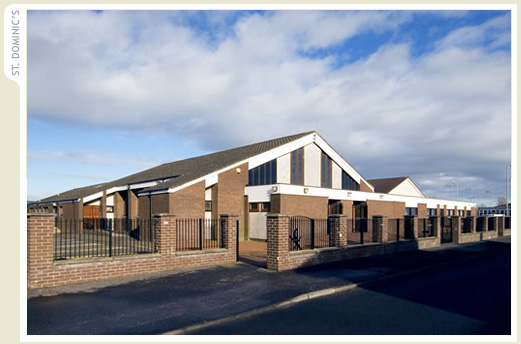 We have about 3,000 Catholics living in this parish which covers the Woodhill area of Bishopbriggs. 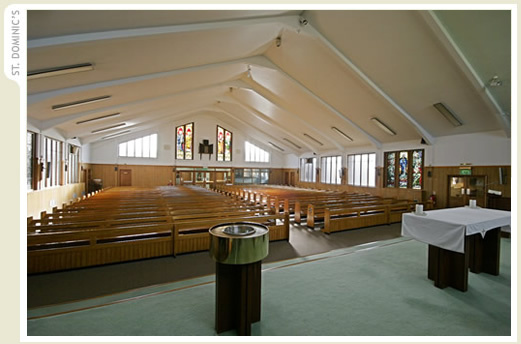 The life of the parish centres around Jesus Christ present in the celebration of Holy Mass and the other Sacraments of the Church. This website aims to provide visitors with the basic information about the parish and the services it provides as well as other items of interest. 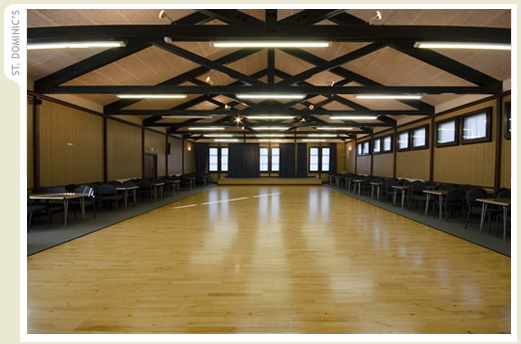 How to I apply to use the church hall in Bishopbriggs? Vigil Mass on Sat. at 6pm. 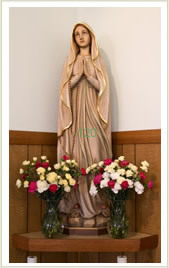 Masses on Sunday at 10am, 12 noon and 5pm. Masses Mon. to Fri. at 9.30am. Morning prayer at 9.10am. Novena to Our Lady of Perpetual Succour. 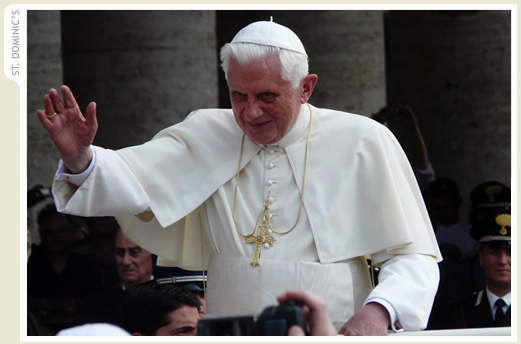 Thurs after 9.30am mass. A basket is at the back of the church for petitions. 5.30pm to 5.50pm on Saturdays.